Reliability theory is a multidisciplinary science aimed at developing complex systems that are resistant to failures. Reliability engineering has emerged as a main field not only for scientists and researchers, but also for engineers and industrial managers. 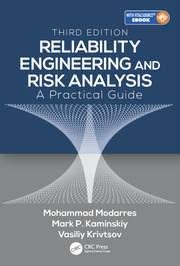 This book covers the recent developments in reliability engineering. 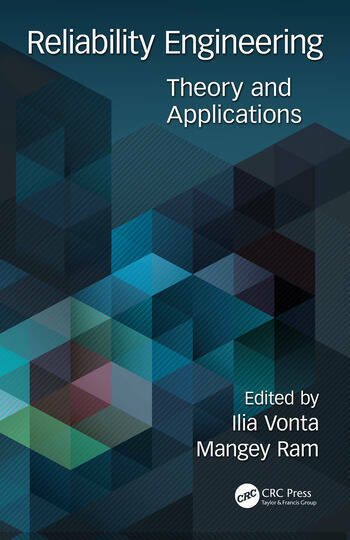 It presents new theoretical issues that were not previously published, as well as the solutions of practical problems and case studies illustrating the applications methodology. 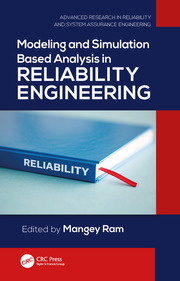 This book is written by a number of leading scientists, analysts, mathematicians, statisticians, and engineers who have been working on the front end of reliability science and engineering. 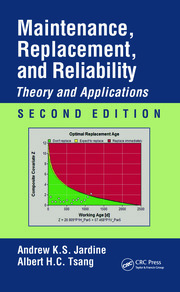 Reliability Engineering: Theory and Applications covers the recent developments in reliability engineering. It presents new theoretical issues that were not previously presented in the literature, as well as the solutions of important practical problems and case studies illustrating the applications methodology. 1. Multi-State Systems. 2. System Performance. 3. Availability. 4. Maintenance. 5. Markov Systems. 6. Semi-Markov Models. 7. Reliability Assessment. 8. Lz Transformation. 9. Survival Analysis. 10. Statistical Inference. 11. Preventive Maintenance. 12. Optimization. 13. Operational Cost. 14. Repairable System. 15. Markov Process. 16. Degradation Process. 17. Stochastic Process. Dr. Ilia Vonta has published more than 30 research papers in international journals while she has edited jointly with Nikulin, Limnios & Huber-Carol the volume Statistical Models and Methods for Biomedical and Technical Systems, Springer (Birkhäuser). Over the last 20 years, she has been involved in a series of research projects mostly as Statistical Investigator in the general area of Biomedical Sciences. Dr. Mangey Ram received his Ph.D., major with Mathematics and minor in Computer Science, from G. B. Pant University of Agriculture and Technology, Pantnagar in 2008. He is an editorial board member in many international journals. He has published 102 research publications in national and international journals of repute. His fields of research are Operations Research, Reliability Theory, Fuzzy Reliability, and System Engineering. Currently, he is working as a Professor at Graphic Era University.